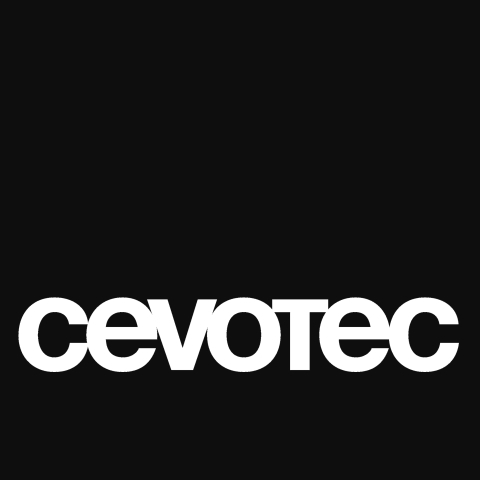 Cevotec industrializes the manufacturing of advanced carbon fiber parts! We design, optimize and manufacture high-performance carbon products using our patented Fiber Patch Placement technology. Bionic optimization in product design significantly increases the performance and our automated production process enables scalable production efficiencies. Our clients therefore profit from increased performance at lower weight and cost – that’s what we call Efficient Composites!